The Mission Health Walk-in Orthopedic and Sports Medicine Clinics offer immediate injury evaluation, treatment and management for non-emergent musculoskeletal disorders and sports injuries. For your convenience, we offer Saturday appointments at our Hendersonville clinic. Our experienced team of orthopedic specialists offer compassionate, comprehensive care for sports injuries and musculoskeletal disorders of the elbow, hand, hip, knee and shoulder. 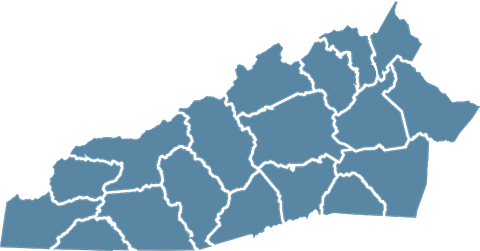 We offer convenient locations throughout the western North Carolina region. The Mission Health Fracture Prevention Clinic specializes in monitoring and providing preventive education for patients at high risk of suffering low-energy fragility fractures.